TIME FOR A REFRESH ! 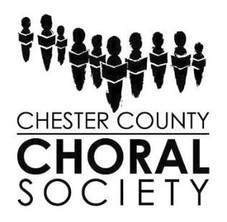 It has been many years since The Chester County Choral Society was created and it still has the same logo and branding, and frankly - like many of us - it is starting to show it's age. Time for a refresh! The guys over at our marketing company have begun working on some new logo ideas and The Board of Directors would love to hear what you - our members - think. Below is the proposed series of three designs they've imagined. The designs are rendered in black and white to better determine the basic logo design and elements, before moving to color options. Browse and then please share your input in the survey here on this page. 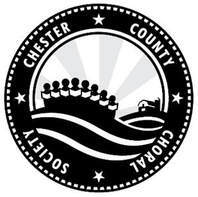 If you have any suggestions, feedback or would just like to explain your choice to The CCCS Board of Directors, that would be great! Your votes will be completely anonymous. NOTE: Please do not share this link with others and only submit one vote. VOTING CLOSES: September 18, 2018 at Noon Eastern.